This is really the best keto pizza I have had. My husband is a certified pizzaholic. If he could have pizza every day he would. 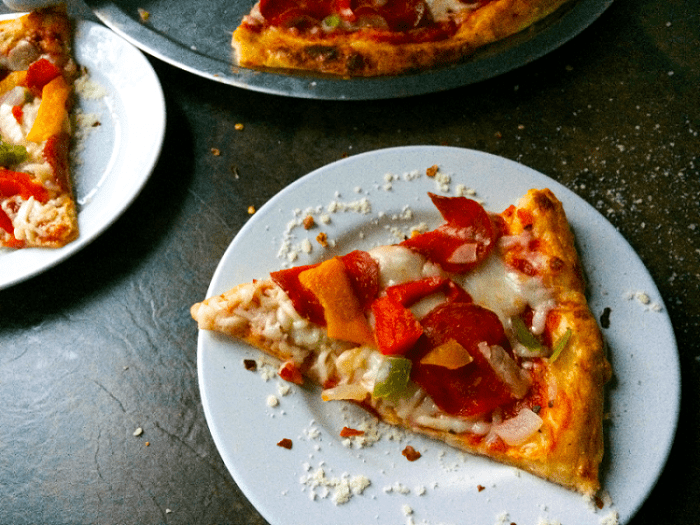 So, when we started keto, of course, we had to find a great pizza recipe. My husband and son are vegetarians and my other son and I are carnivores. Plus, my husband and I are keto and the boys are not. As you can imagine it sometimes makes dinner planning difficult, to say the least. Of course, with this pizza, it is no problem. I just make half meat and the other half with veggies. Problem solved. 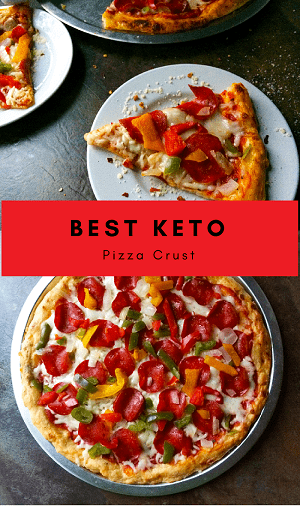 I have tried to create many different pizza recipes since we started keto and this is by far my favorite. The addition of the garlic butter is optional, but I think it kicks up the flavor from great to outstanding. Pizza is just one of those things that we could not get rid of and with this recipe, we don’t have to. 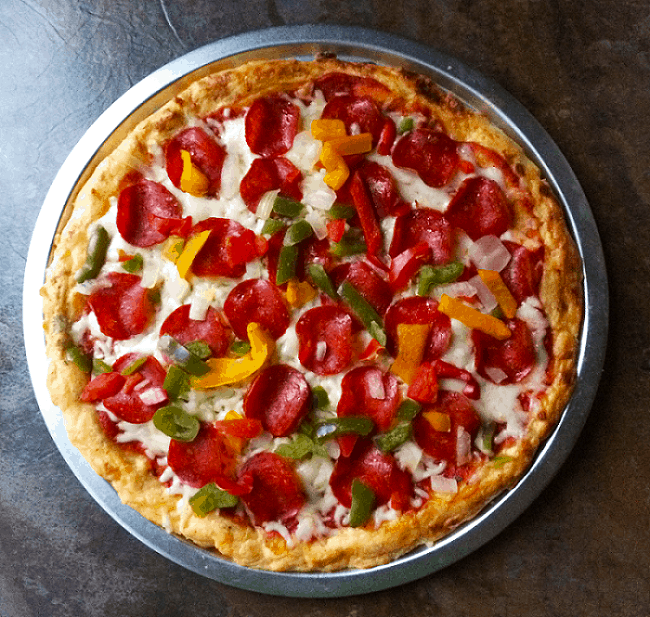 There really is no need for the carb-laden version when you can have such delicious pizza without it. 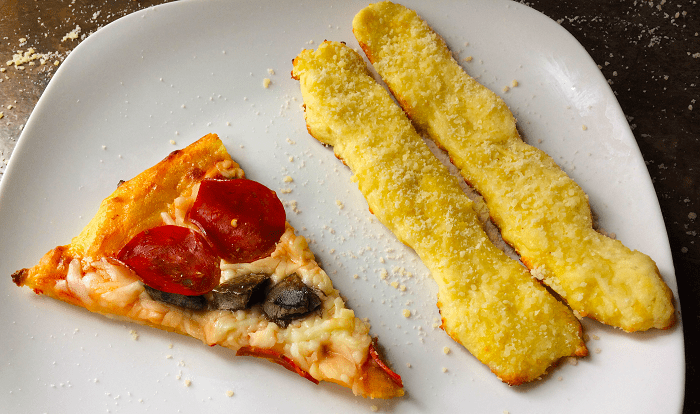 We also have an Easy Keto Breadsticks recipe. My kids were just talking about how my husband used to go get freshly made pizza and then start eating it right out of the box. So, he would burn his mouth on the hot cheese and say, “Hot, hot, hot,” in between bites. Now, that is dedication! He also would fold it like a sandwich and eat two pieces at once. At least he doesn’t do that anymore, but he will eat a whole pizza himself if given the opportunity. Eat Pizza and Lose Weight!!! Remember, we lost all this weight still eating the foods we love, like this pizza. There is absolutely no need to eat just “rabbit food” (although we do eat vegetables too). You can have delicious food and lose weight and get healthy. We hope you love this pizza crust as much as we do. Enjoy! We have lots of dinner recipes that you may also like such as London Broil Marinade, Easy Keto Slow Cooker Mexican Chicken Thighs, Easy Crispy Hot Garlic Parmesan Wings, and Keto Pigs in a Blanket. This recipe is based on fathead dough pizza crusts. 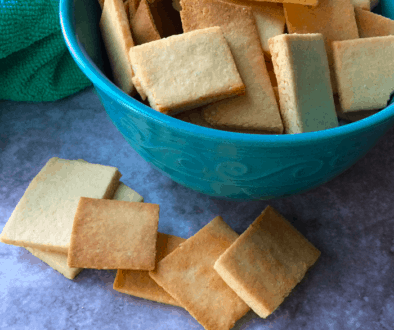 If you didn't want to use vital wheat gluten you can replace this with the same amount of oat fiber, (it is tastier with the wheat gluten though). Vital wheat gluten is a protein so unless your allergic to gluten it is fine for keto. 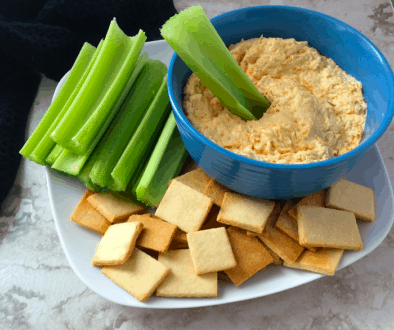 Heat cream cheese and shredded cheese in the microwave at 30-second increments (until melted enough to mix together and it pulls away from the sides of the bowl). Add sour cream and mix (this will cool down the cheese before you add the egg). Whisk egg and mix into mixture. Combine almond flour and vital wheat gluten and add to mixture. Place parchment paper on a round pizza pan. Put the dough in the middle of the round pizza pan and rinse out the bowl that the dough was in. Fill the bowl halfway with water. This is optional, but a great tip to help spread out the dough. Dip your hands in the water and shake off the excess. Spread the dough out over the whole pan with wet hands. Redip your hands as needed and keep spreading the dough until the whole pan is covered. Make sure there are no holes and it is pretty even. Brush the crust with garlic butter (this is optional, but I think it adds a great taste to the crust). Add toppings of your choice and put the pizza back in the oven until toppings are heated up and the cheese is melted. This will usually only take a couple of minutes. Nutrition is for the crust only. Make sure you add any toppings you put on into your macros.